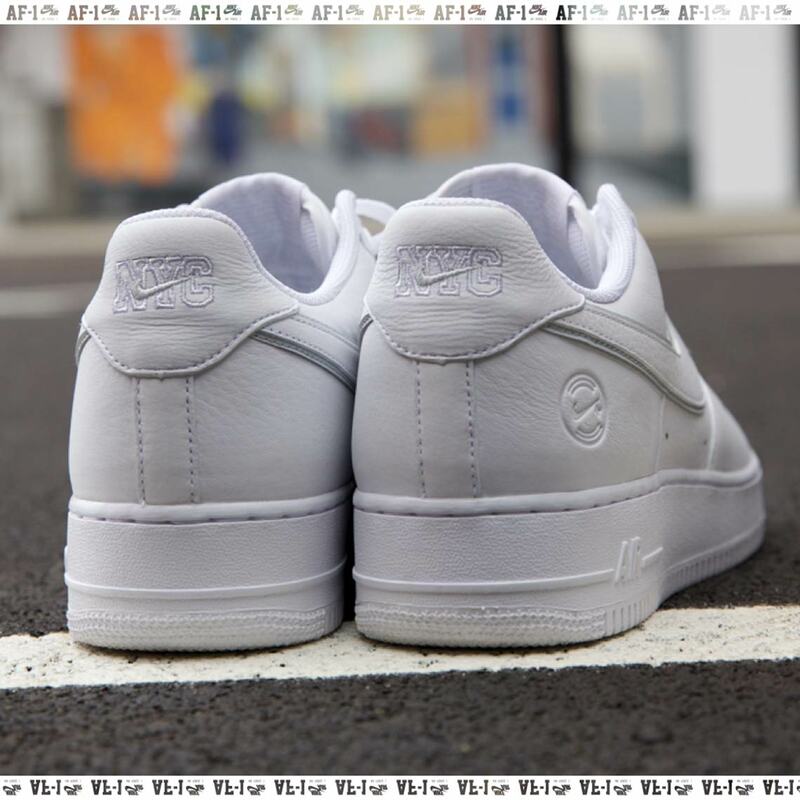 Nike’s Air Force 1 NikeConnect, a shoe that will communicate with the wearer’s smartphone via a NFC chip embedded in the heel, was officially unveiled and released quietly earlier today. The shoe offers the wearer access to an exclusive release method called “The Choice”: when scanned with a smartphone, the sneaker enables its wearer to choose from and purchase one of two limited shoes each month. 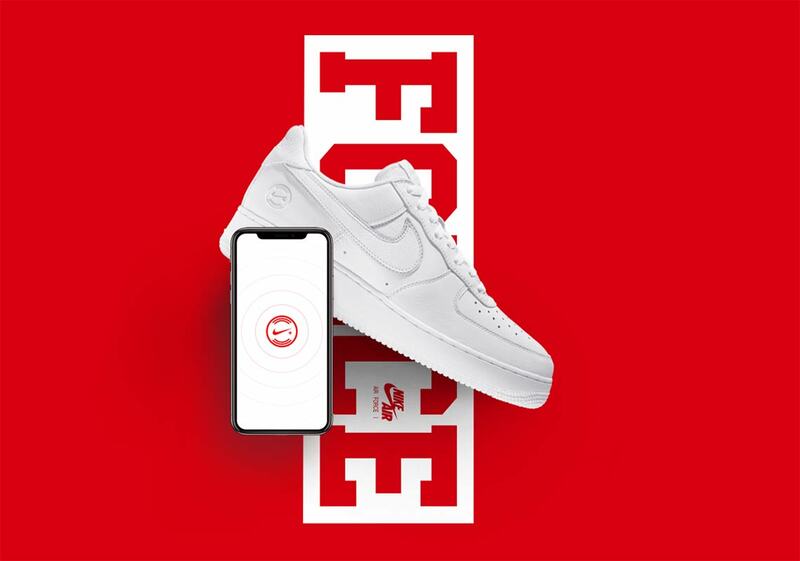 The wearer will also be able to gain access to exclusive events in New York and be able to access special content on their Nike+ app as well. This is a new expansion for NikeConnect technology, which debuted in NBA jerseys last year and offered similar exclusive products and experiences tied in with Nike’s NBA athletes like LeBron James and Kevin Durant. 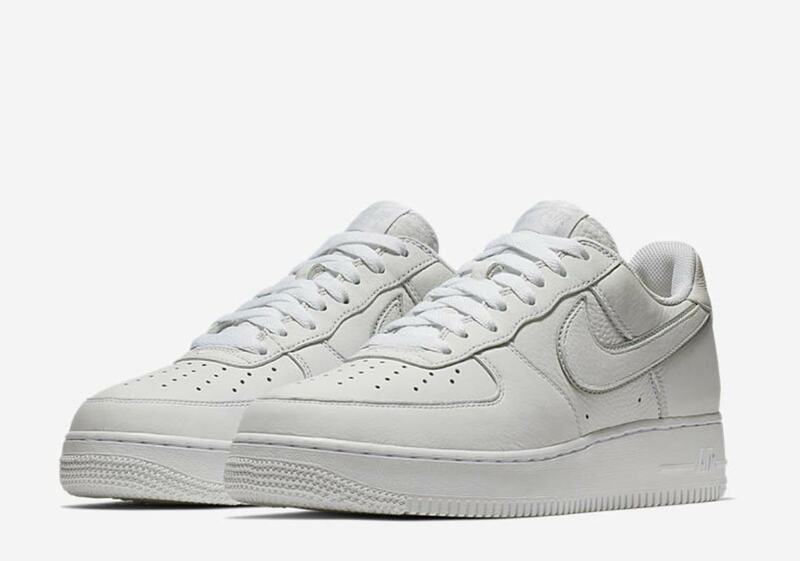 As Nike continues to move towards an increasingly digital model, you can expect to see more “Connected” experiences and products from the brand, tying their products, athletes, experiences, and the stories behind them together in a way that’s never been done before. 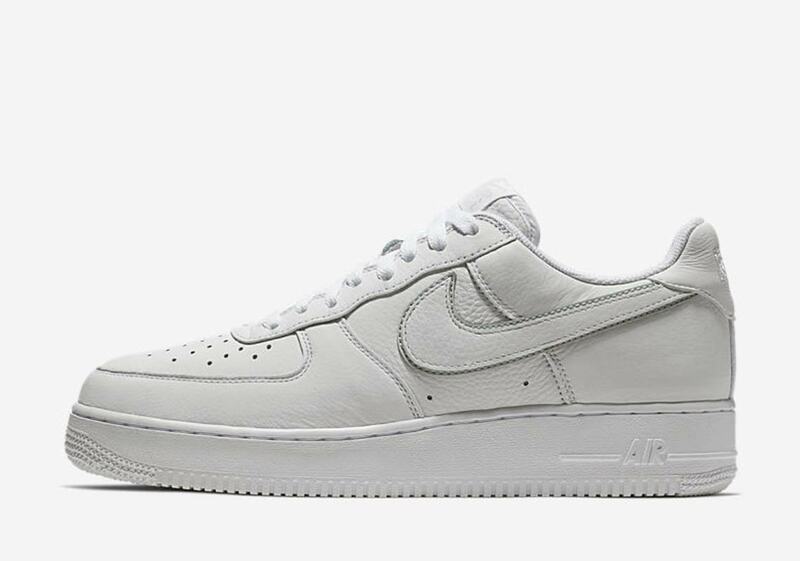 There’s no official word on a wider release for these high-tech Air Force 1s yet, but be sure to stay tuned as more info will be posted as it becomes available.